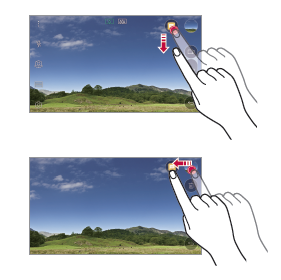 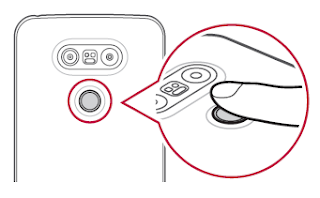 The LG G5 (H830) user manual provide detail reference information such as about design fetures like Module, wide-angle lens, smart buletin, using smart notice and smart cleaning, quick remote, qslide, LG health, content sharing, dual play and finger recognition. 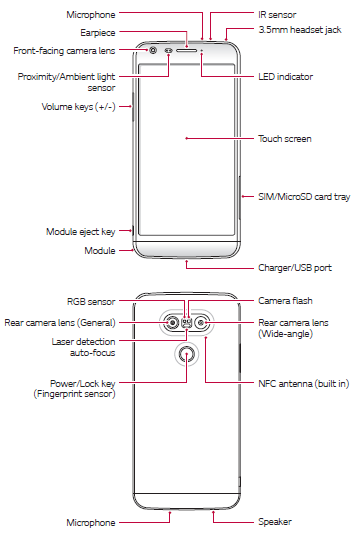 Then about device layout, tutorial installing the SIM card, inserting memory card, using touchscreen, home screen, SD card encryption, using camera, gallery, file manager, LG Backup guide, also phone settings guide. Other importatn information such as LG Language Settings on page 128, Installing LG Bridge on a computer, Phone software update on page 129, troubleshooting via FAQ on page 131, Anti-Theft Guide on page 134.